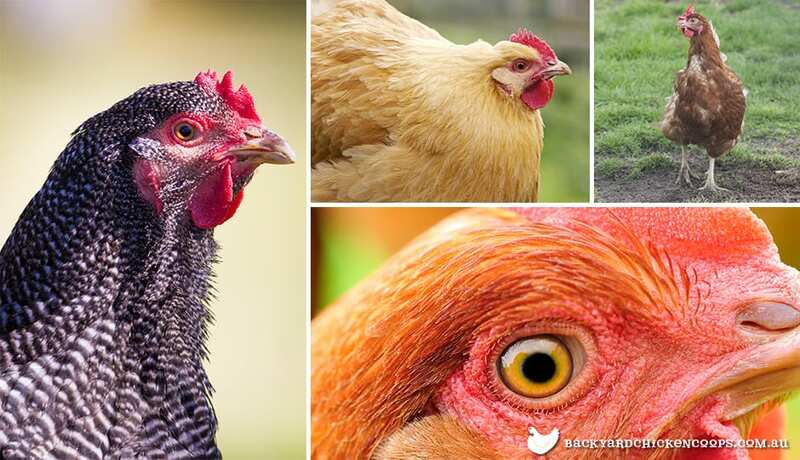 If you’re worried that your chicken flock might be feeling a bit under the weather, there are a number of warning signs that will indicate if something is wrong. Their physical features are a great alarm bell - and their visual cues are often quite obvious if something is amiss with your hen's health. Generally, if chickens are unhealthy, you’ll notice that they will dramatically reduce their food intake, or stop eating altogether. If you notice that they’re overweight, try reducing their treat intake. Your chickens feathers should look strong, glossy and sleek. Unless they’re moulting - in which case patchy feathers is perfectly normal, and will pave the way for shiny new plumage! Please treat this article as a basic guide and consult your vet if your chickens show symptoms. Getting professional advice is always recommended if you think your chickens may be at risk of illness or death, but you can always help prevent chicken health issues with the right tips and tools. Have a peck at our guides to chicken health and get the jump on any nasty problems your chickens might face.